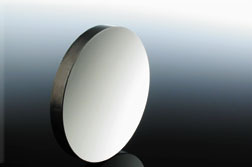 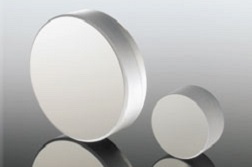 Mirrors are produced to reflect light for diverse applications. 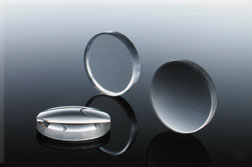 Mirror coatings are designed to reflect entire wavelengths of light; but at times, they are modified to reflect on a selective region. 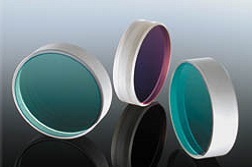 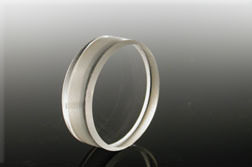 Depending on the coating material, specific wavelengths of reflection and absorption can be acquired. 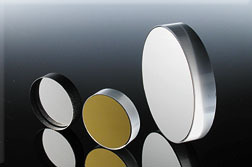 Some of the most common coating materials are Aluminium, Gold, and Silver within a range that can be extended to include all dielectric materials. 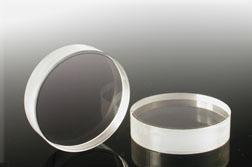 On a higher scale: UV, VIS, and IR spectral regions require high-quality optical mirrors. 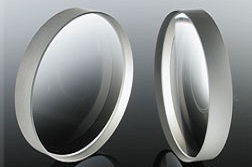 Metallic coatings of the mirror must have high reflectivity over the widest spectral region, while a narrower spectral range of operation is applied on broadband dielectric mirrors. 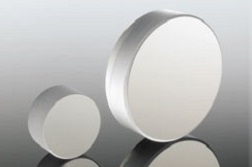 In general, the specified region’s average reflectivity is greater than 99%. 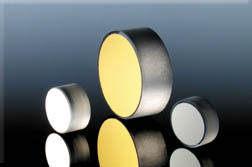 Diverse applications include: imaging, interferometry, steering, or illumination. 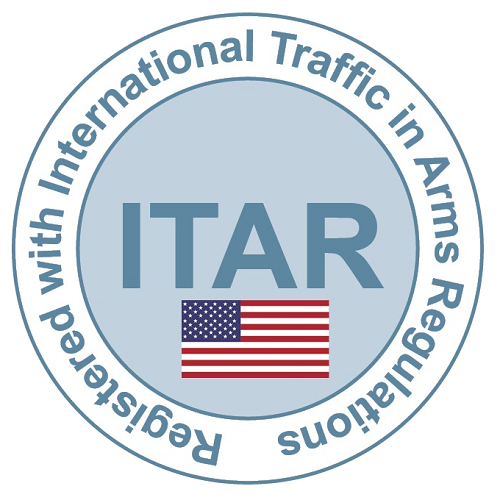 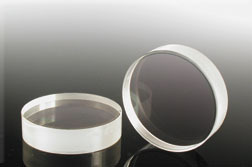 These applications contribute to a vast range of industries such as solar, semiconductor, astronomy, metrology, or life sciences. 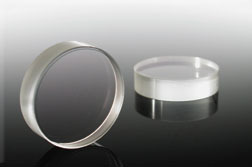 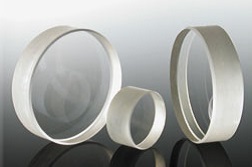 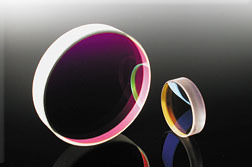 Here at Lambda Research Optics, we have served many industries to supply Optical Mirrors in a vast range of reflective coating options. 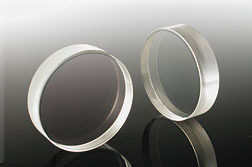 Selecting the right reflective coating option will ensure high reflectivity of the wavelength and its range. 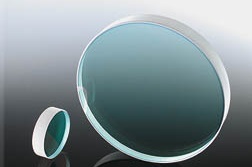 Look through our selections and contact us with any questions. 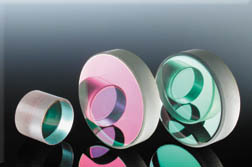 We are here for your solution.